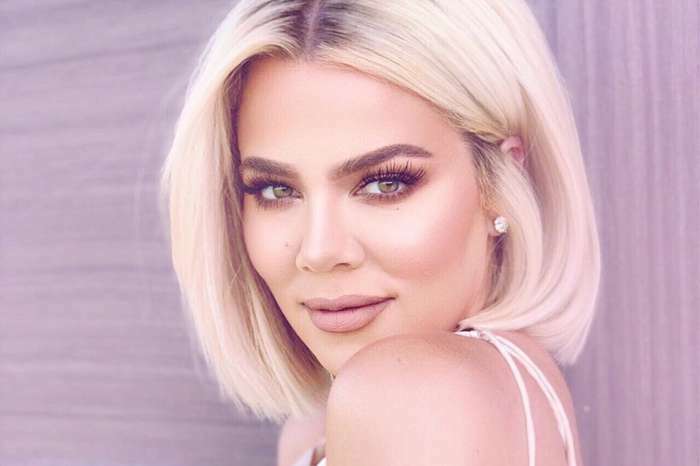 KUWK: Khloe Kardashian Shares Yet Another Telling Quote – Choices Are Draining Her Spirit? It sounds like Khloe Kardashian’s relationship with her baby daddy is not going great these days. The KUWK star took to her Instagram Stories to share yet another telling quote. The mother of one has been posting such cryptic messages quite a lot lately so while she never directly addresses anything, the quotes seem to relate to her life perfectly. That being said, yesterday she posted two new ones that seem to be about her relationship with Tristan Thompson. ‘Every single choice we make is either going to enhance the spirit or drain it. Every day, we are either giving ourselves power or taking it away,’ one quote reads. 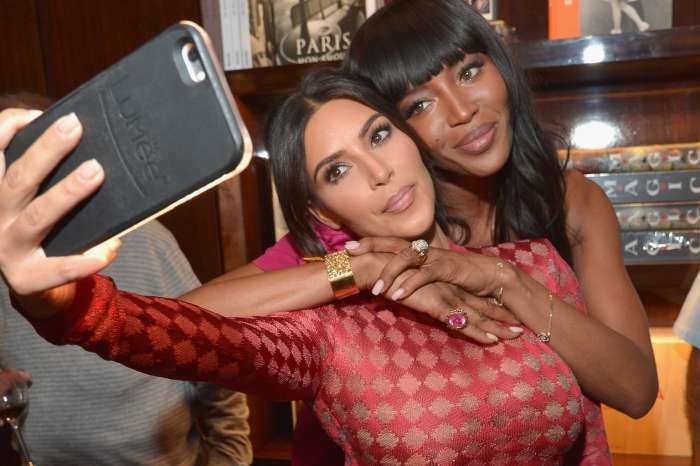 The next message she shared with her fans implies the Kardashian is focused on the positivity in her life, regardless of the choices she needs to make. ‘Blessed, thankful and focused,’ she wrote. As previously mentioned, Khloe has posted quite a few quotes before. It’s very possible that Khloe shares these quotes and ambiguous messages as a way to remind herself to stay positive while she still struggles to sort out her relationship with the basketball player. 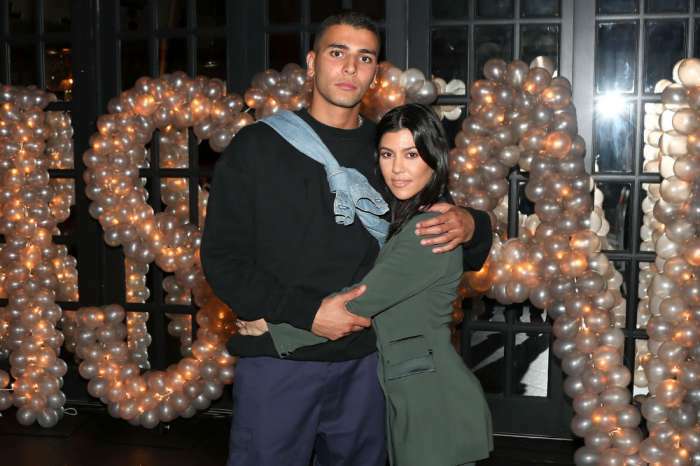 As fans know, the man cheated on her only days before she welcomed their baby daughter, True. Regardless, she chose to give Tristan another chance, and in the last six months, they have been working on fixing their relationship. Reports have been going around claiming Khloe understandably still has trust issues, especially now that the new NBA season is starting.